Welcome to the IFSC Online Application System. 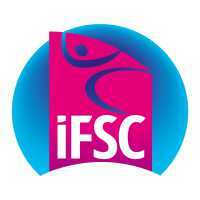 This tool is designed to ease the management of the IFSC Calendar. To apply for an event, please click on the "Apply for an Event" menu on the top left of this page, but before that make sure you're logged in. Note: the application calendar is now accessible from the "Apply for an Event" menu. Should you be new to this system, please contact the IFSC.